WALK to Five Points, Rose Pepper, or even the grocery store! 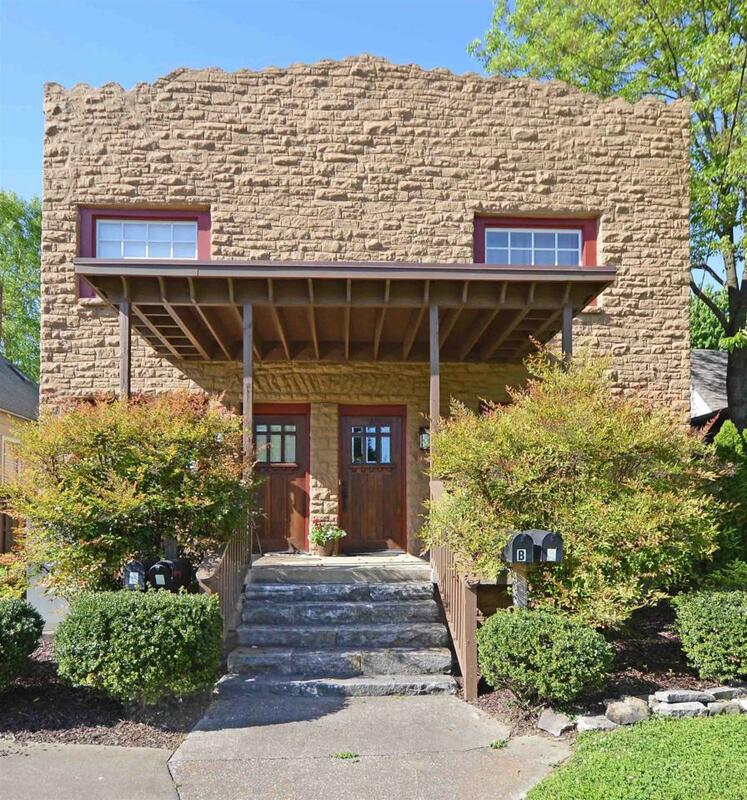 Historic LOCKELAND SPRINGS*It's EAST NASHVILLE at it's best! 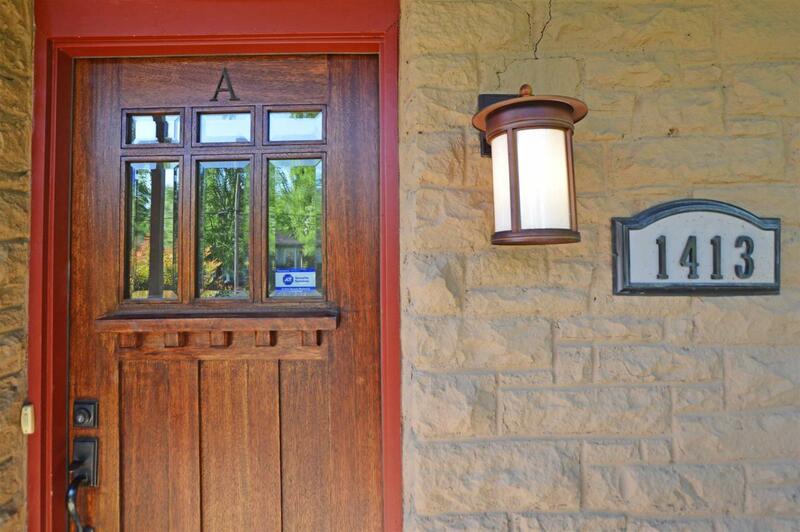 This one of a kind charmer is one of 4 units in this beautifully renovated Residence. 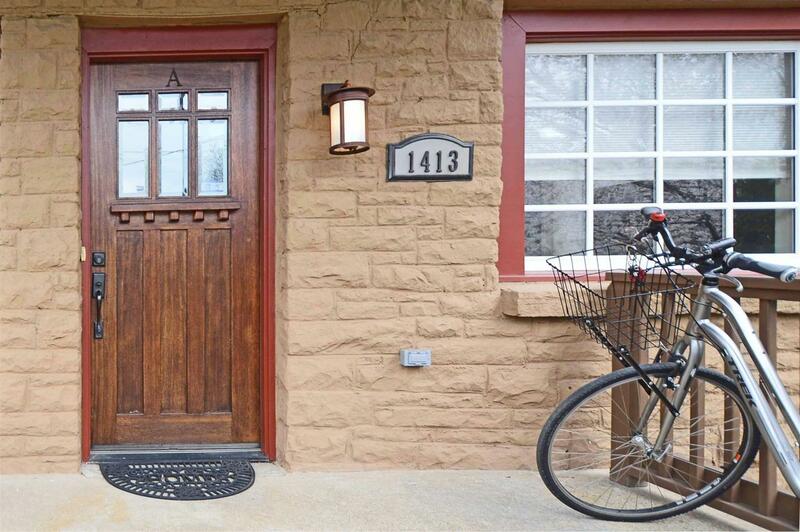 Street-facing entry & full use of the huge front porch. 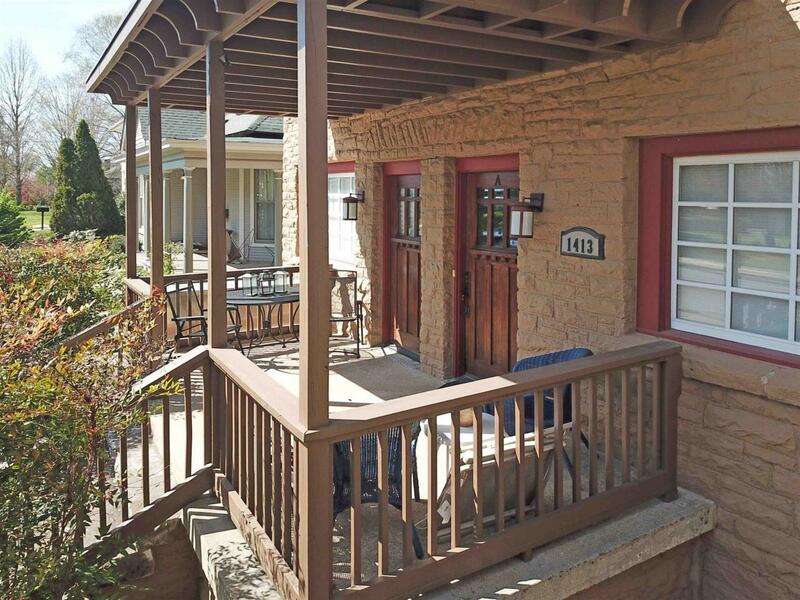 *2 large bedrooms and baths make this a perfect layout for roommates or home office!